We understand that every individual has unique needs and desires, therefore the Wealth Adviser you choose will inquire about your dreams and your financial situation. This knowledge will provide the framework for a tailored financial plan leading to a collaborative relationship. 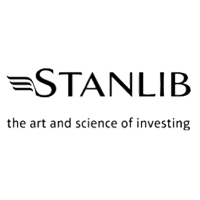 STANLIB is one of the top investment managers in South Africa, because of the offering of a range of investment solutions to both individuals and institutions. Most importantly, STANLIB is the leading Unit Trust Company in South Africa. 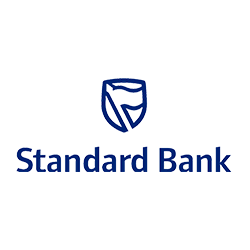 Standard Bank is a global bank with African roots. They are South Africa’s largest bank with extensive operations in 17 African countries. Outside the African continent, the Group operations span to 13 countries with an emerging market focus, therefore our customers benefit from the knowledge and expertise in emerging markets.